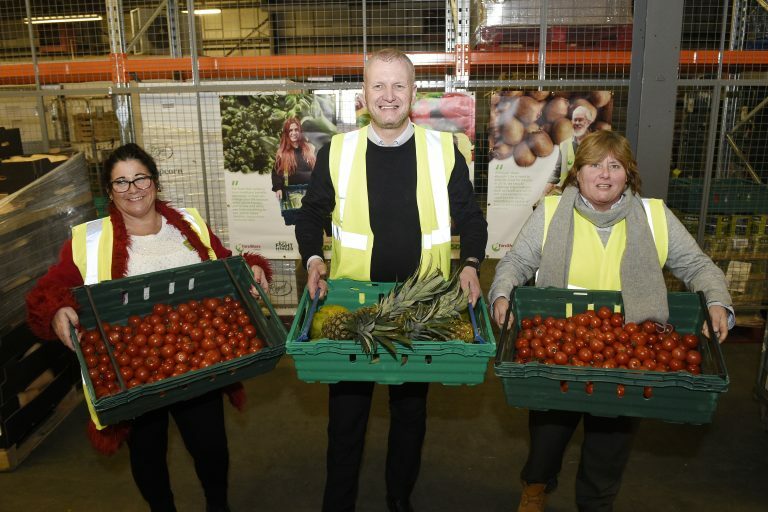 FareShare Hull & Humber redistributes surplus food from the food industry to more than 120 organisations throughout the region, with more signing up every day to become Community Food Members (CFMs). 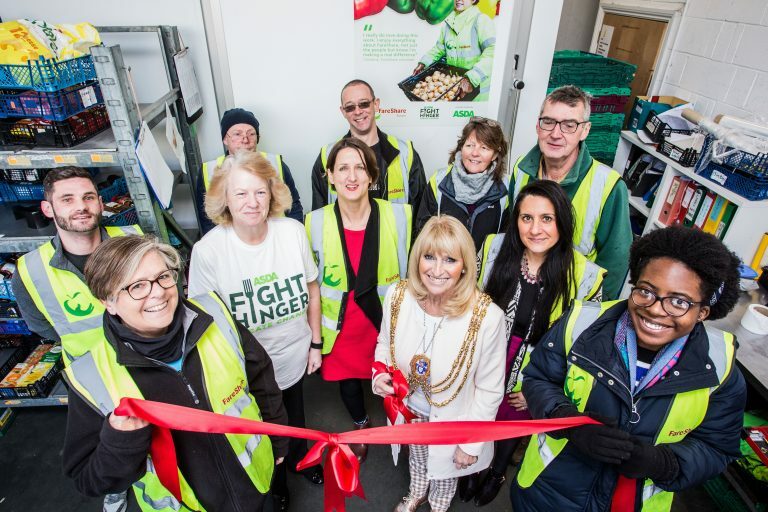 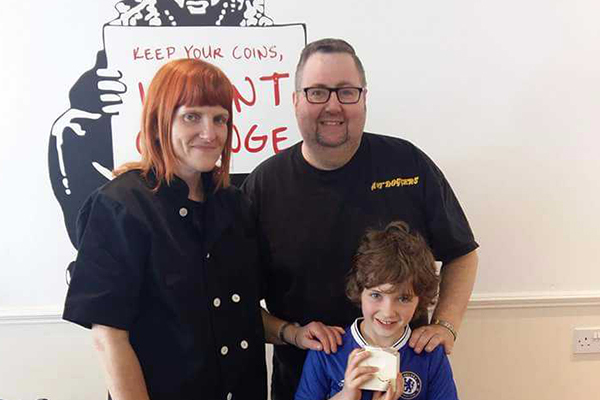 This means that their network of CFMs is now feeding more than 10,500 people every week who are directly affected by food poverty. 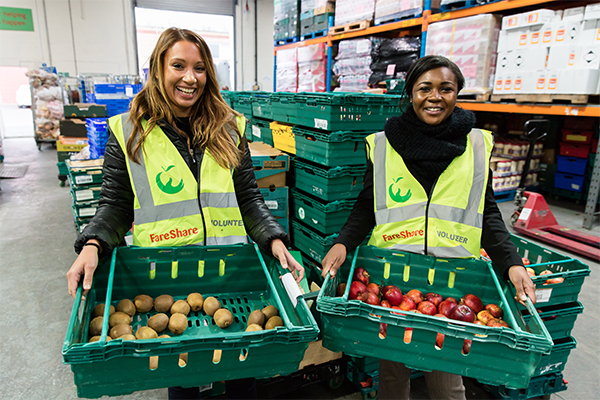 FareShare Hull & Humber has developed excellent links with the food industry both locally and nationally and there are numerous opportunities in areas of volunteering, training and employability. 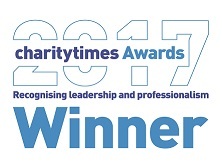 If you are interested in finding out more please get in touch. 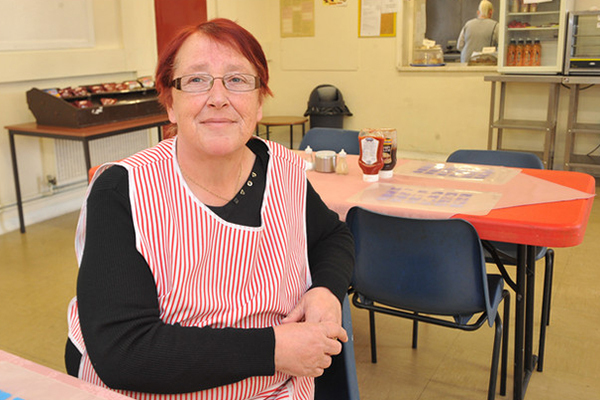 FareShare Hull & Humber is run in partnership with the Goodwin Development Trust, an organisation that provides a whole Family of Services designed to improve quality of life for all our communities.